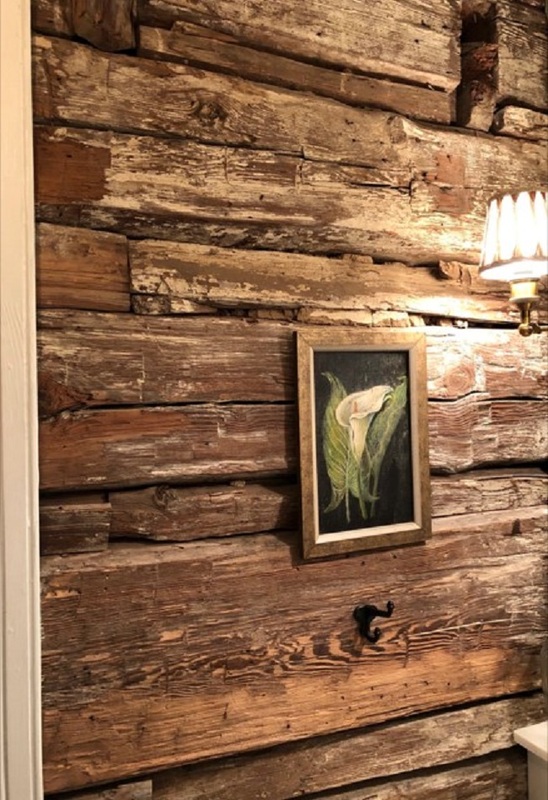 April 17, 2019 – 6:00 p.m.
4. 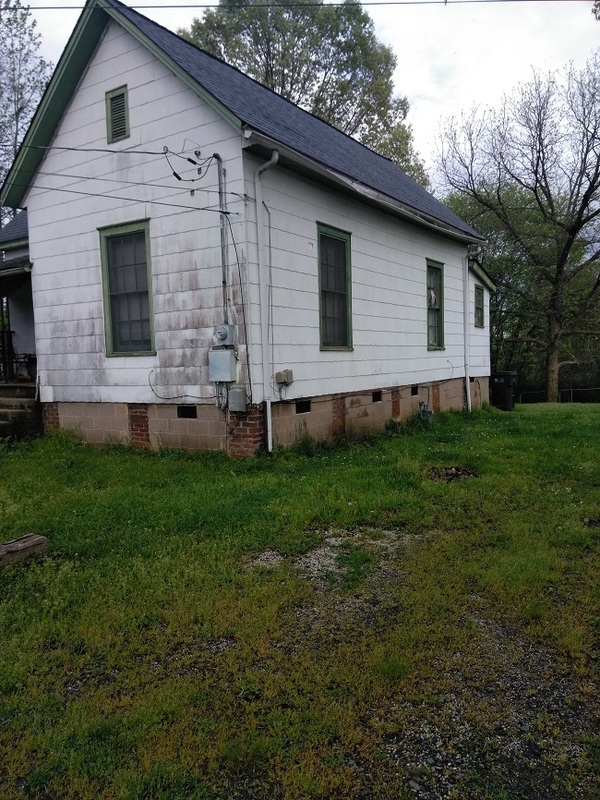 Consideration of Funding a Survey and Research Report for the Ashford House, 241 Hoskins Avenue Drive, Charlotte, N.C.
5. 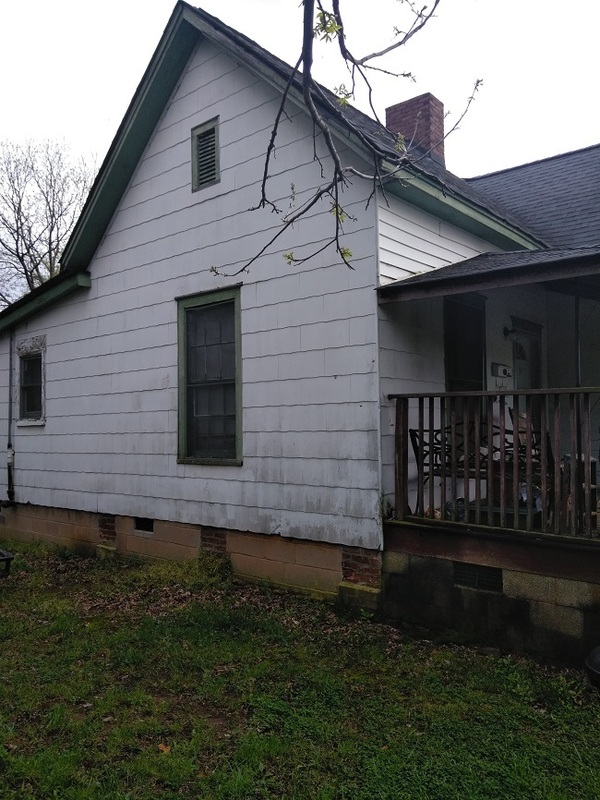 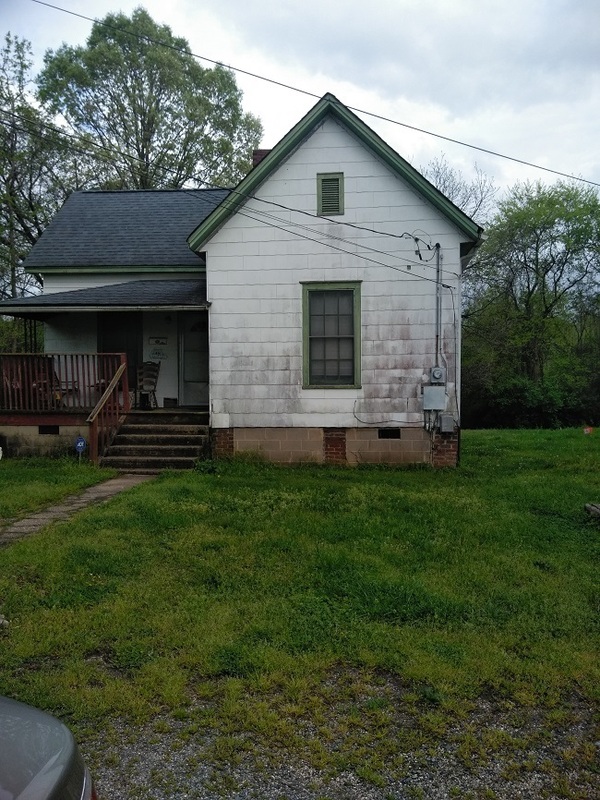 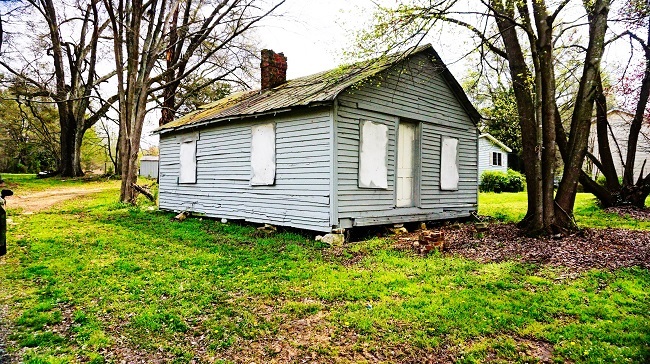 Update on the Lawrence Orr House, 5025 Lawrence Orr Road, Charlotte, N.C.
Staff is committed to the use of surveys of historic resources as the fundamental planning tool for determining what properties should be placed at the highest priority. 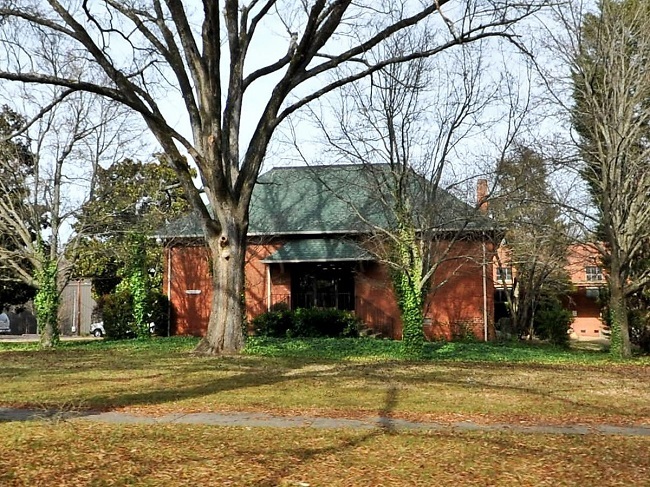 Accordingly, Staff submits the following seven properties for your consideration and recommends that Staff seek to meet with the owners to ascertain their feelings about historic landmark designation. 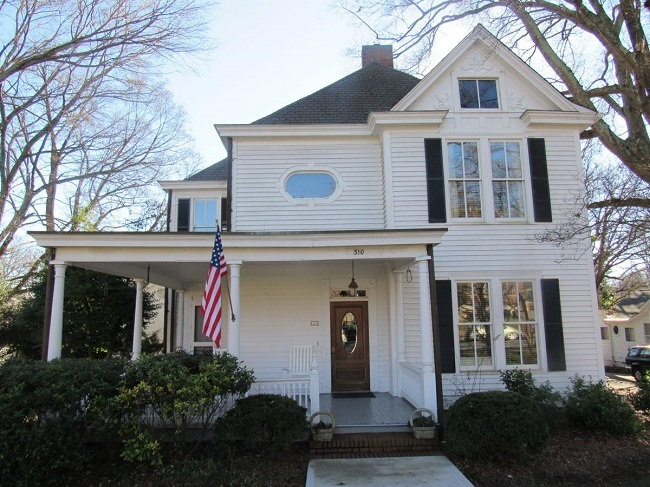 a. Nevin School, 3523 Nevin Road, Charlotte, N.C.
b. Martin-Worth-Henderson House, 310 Concord Road, Davidson, N.C.
c. Bonnie E. Cone House, 9234 Sandburg Avenue, Charlotte, N.C.